Explore our extensive range of products today and contact us for a quotation. Our double-glazing is built using innovative technology for your peace of mind. Our double-glazing can be designed to suit the style, age and shape of your home. Our high-performing products are available in both material and uPVC formats. 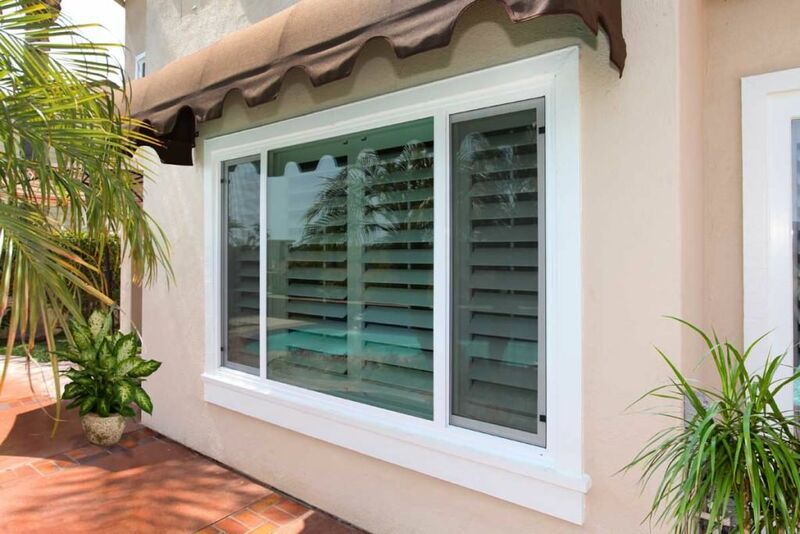 A & A Windows will complete your project on time, flawlessly and within budget. Our extensive experience of helping customers in Bishop’s Stortford with their double-glazing projects means you’ll be able to buy from us with confidence. We are registered with FENSA and the Consumer Protection Association, which means you’ll benefit from perfectly installed double glazing that’s supported by friendly and informative customer service throughout. Every home in Bishop’s Stortford is different. That’s why we’ll consult with you to identify your design requirements. The double -glazing we fit will complement the styles and schemes used throughout your property. You’ll be able to further customise your products by choosing from a variety of hardware and accessory options – resulting in a truly individual look. A & Windows has painstakingly researched the UK’s best manufacturers. An exciting array of high-performing products from Residence 9, Sternfenster and Smart will be within your reach when you explore our portfolio. Effortlessly combining practical function with characteristic charm, our double-glazing will bring your home in Bishop’s Stortford to life and increase its value. A & A Windows can respond to the needs of your double-glazing project in full. Our range of uPVC windows – which incorporates designs such as tilt and turn and sliding sash – can be combined to great effect with matching bi-fold or patio doors. Contact our team today for more information or use our online design tool to generate a double-glazing quote for your Bishop’s Stortford home. 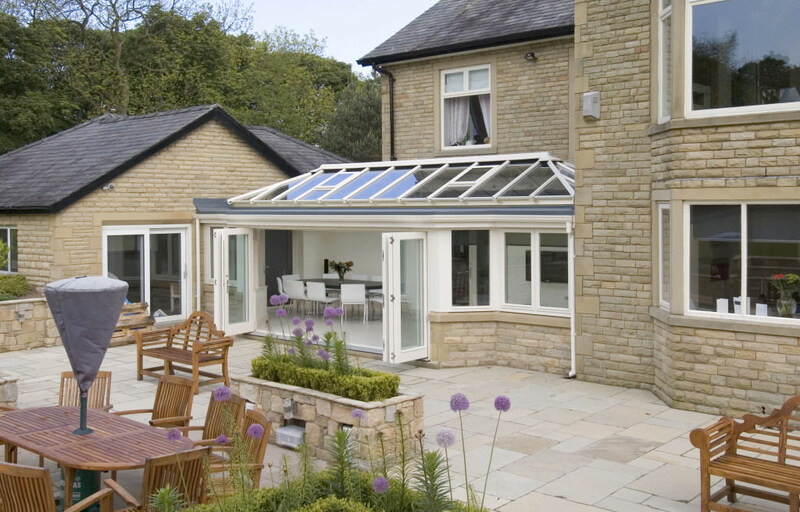 If you are in the process of deciding whether an orangery or conservatory is best for your home, our team can help. We have experience of installing these products for customers in Bishop’s Stortford and will be able to guide you toward the right product. Whatever the size, age or layout of your home, we’ll help you find the most effective and cost-efficient double-glazing options. We can provide double-glazing in uPVC and aluminium form, too. 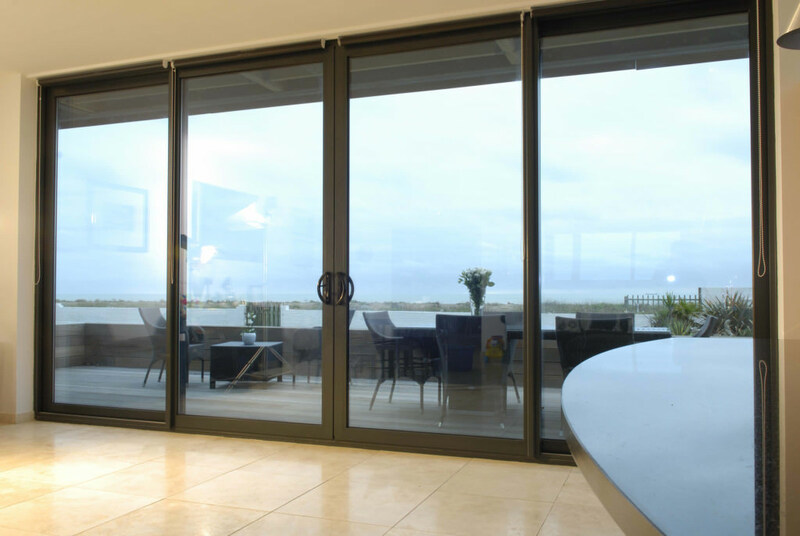 Have a look at our beautiful aluminium residential doors and windows. If you’re looking to make an entrance in more ways than one, our composite doors will protect your Bishop’s Stortford home and imbue it with wonderful aesthetics. Whatever the scale of your home improvement project, we can help. Talk to our team today for a more detailed discussion about our exciting and growing range of double glazing. Our competitive prices – coupled together with our close attention to detail and expertise – means we’ll be able to unlock cost-effective and unique solutions for your home improvement project. Contact us for further help or come and visit us at our showroom in Essex. Which Double-Glazing Style is Best for Your Bishop’s Stortford Home? We’ll be able to answer this question when we talk to you about your design objectives. A range of materials, styles and glazing options will be available when you review our ever-growing portfolio. Our installers will be able to recommend products that align with your aesthetic preferences and performance expectations, resulting in double-glazing that delivers on every level. Protecting your home in Bishop’s Stortford is just as important as finding double-glazing that will create a superb first impression for visitors. Our high-performing uPVC and aluminium products have been built and tested by leading manufacturers, which means they will prevent most attempts by intruders to access your property. A & A Windows will help you stay safe. A & A Windows will be able to offer the benefit of its expertise when you get in contact for more information. We won’t hard-sell when we speak to you; instead, we’ll answer your questions in detail and provide you with a free double-glazing quote. Please call us directly on 01279 30 40 30 for immediate help or send us a message for a written response or call back. You can also use our double-glazing quotation tool to design your preferred product and generate instant guideline prices.